Fall is my favorite time of year to experiment was fashion, beauty, scents, and all things girly! I'm so excited to be able to share some of my favorite fashion and beauty must-haves now that I have a blog. As you all probably know by this point, I LOVE fall. August always gets my hyped of for September, and now that it's really September, I feel a bit better about bombarding everyone with fall posts. 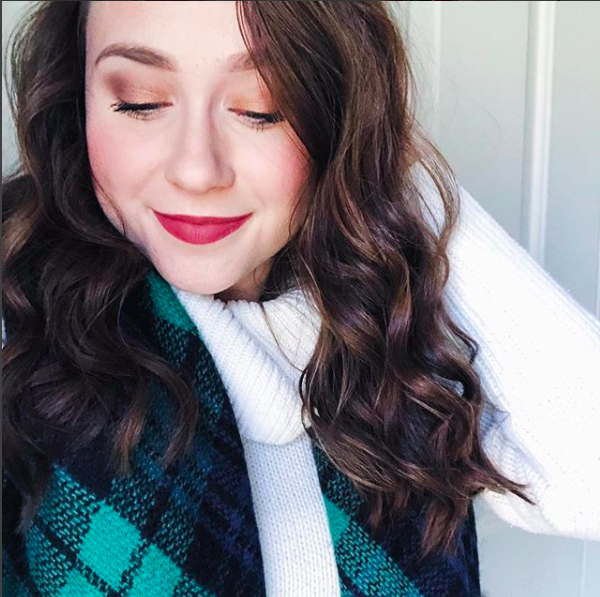 If anyone else has created a fall fashion/beauty must haves post, please link it in the comment section so I can check out your faves! I'm always looking to try out news things, especially during this time of year! Booties are definitely an important fall staple for me. They can be worn with just about anything. I love to mix it up and wear them with dresses sometimes and then of course jeans. I love riding boots, of course, but I feel like booties can quickly dress up a really casual outfit. They add a little something to simple outfit! I purchased my very first blanket scarf last fall and I'm completely in love with it. It's held up so well and I'm able to wear it with so many different things. It keeps me so warm as I'm shuffling from class to class in two feet of snow during the winter! 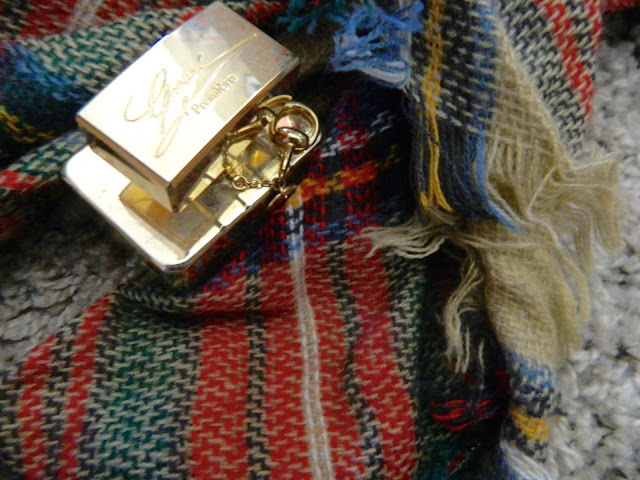 Blanket scarves are so stylish, and I loved them so much that I just had to buy another one. In the winter, I like to layer it under my huge winter coat, but in the fall when it isn't quite as chilly yet, I'll just wear it with a simple top and jeans! I seriously wish I could wear big sweaters and leggings all year round. I'm obsessed with cardigans and huge chunky sweaters. I dream of wearing them all summer long and when fall finally arrives, I get so excited for my cozy outfits to return. It's so easy to just throw on a cozy sweater with jeans or leggings in the morning and be good to go. Fall lip colors are some of my favorite lip colors ever. 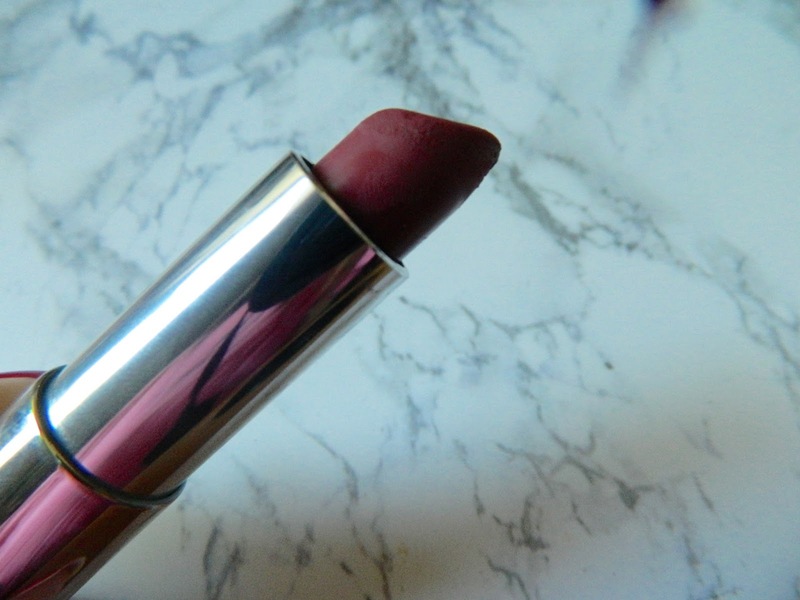 Anything from deep reds for dark nudes, fall lip colors are SO pretty. One of my all time favorites is Maybelline Touch of Spice, Rimmel Kate Moss 08, and MAC Velvet Teddy. There's truly so many options for lip colors for fall/winter. Summer scents are usually more floral and girly, so as we transition into fall, it's time to bring out your heavier perfumes. My absolute favorite fall scent is Gucci Premiere. It's definitely a more "fancy" scent, but every time I smell it I think of fall! Another fall/winter scent I love is the Jimmy Choo perfume. I definitely prefer fall scents over summers scents, but it's always odd wearing heavy scents during the warmer months (another reason to get excited for fall!). As you all probably know by this point, I love painting my nails at home! I love light and feminine colors during the spring and summer, but when fall finally comes around, I'm always excited to opt for shades that are a bit darker. 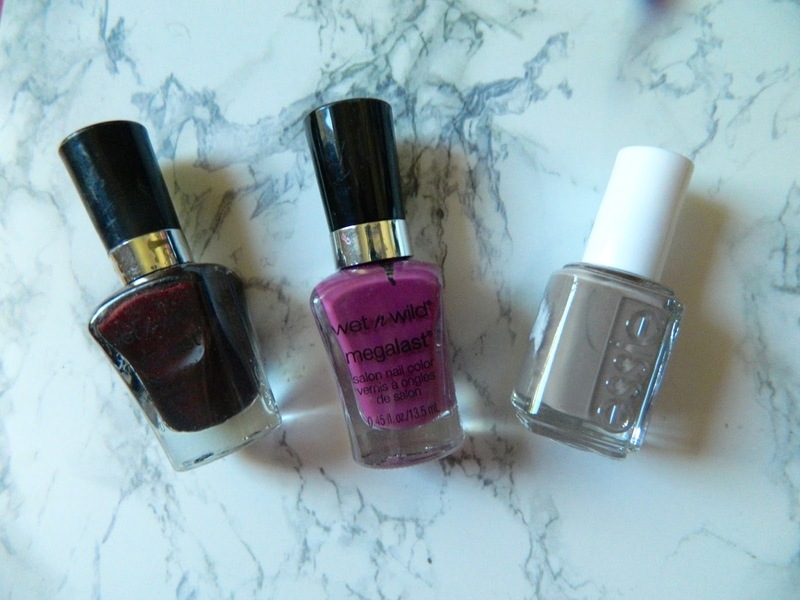 Some of my favorites this year are Wet n' Wild Under Your Spell, Wet n' Wild Through the Grapevine, and Essie Now and Zen. The booties and the lipstick color are just perfect for fall, that is what I need! I love fall too! You have all the essentials here. Yay! I love dark lips and nails for fall! And that scarf is perfect! Love those booties, they're my favorite part of fall! 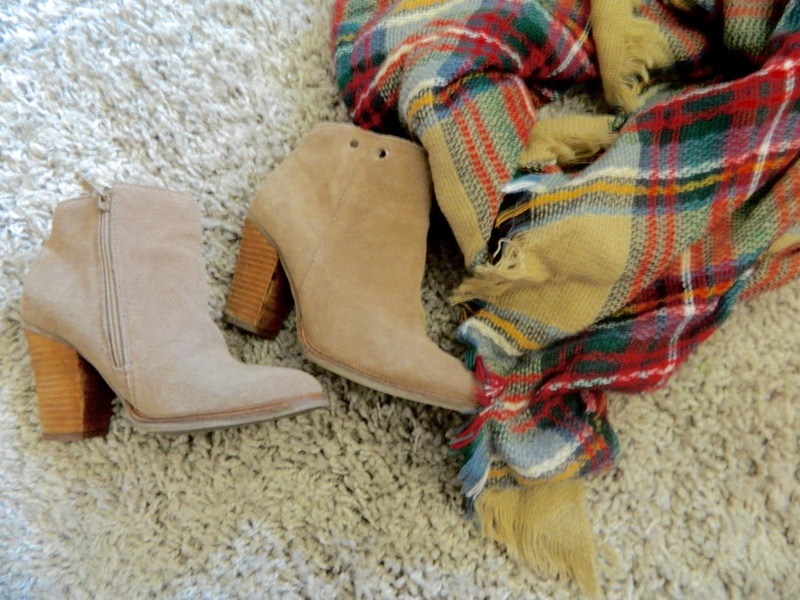 Love booties in the fall! fun picks! I am all about booties for fall too! Me encanta la bufanda, es una pasada. Un besito bonita y te invito a visitar mi blog. These are great! I love those booties! Nordstrom always has the best booties! All of the items seem like essentials, especially those booties. I love this post! That lip color looks amazing and sweaters are a must have for me too. I also did an autumn essentials post and had a lot of the same things. I have some new products to try now. Thanks for sharing! Definitely a must-have list! Every item is associated with Fall. Like this post! Comfy sweaters (and tea) are without a doubt my favorite things about fall.